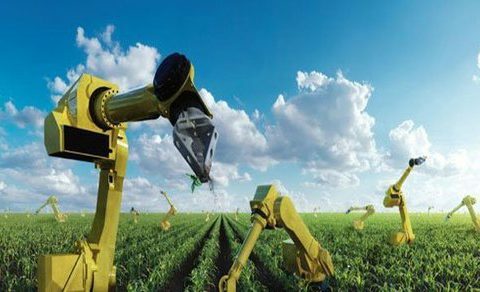 The characteristics of a robotic system in the agricultural sector include its contribution to labor power, the high index of savings and an increase in the yield of crops based on data collection and analysis, automating hard manual tasks. 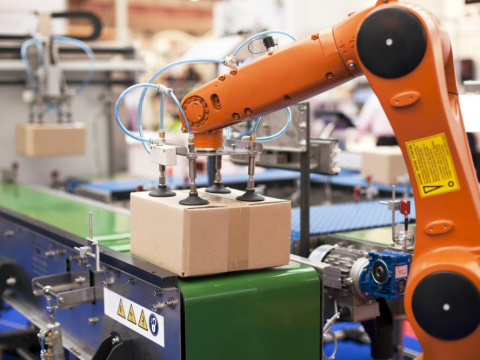 While many of the robot consumers are the manufacturers of electronics, automotive, and consumer goods, small businesses are gradually becoming an important segment of this market as well. Robots have redefined the way modern industries work. Many industries are automating their processes to avail the various benefits. Robots have redefined the way modern industries work. 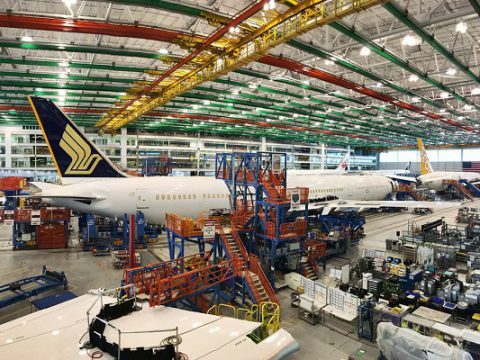 More and more industries are automating their processes to avail the benefits. 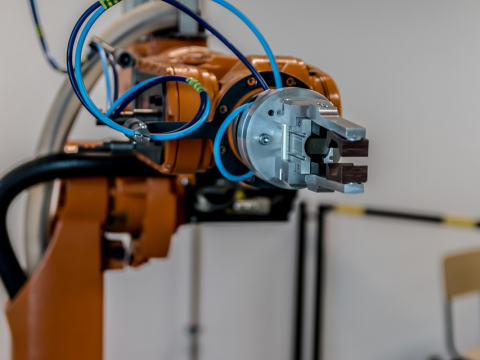 Spain—with a robot density of 160 units per 10,000 employees— for example, benefits from industrial robots in its manufacturing industry, according to the International Federation of Robotics. 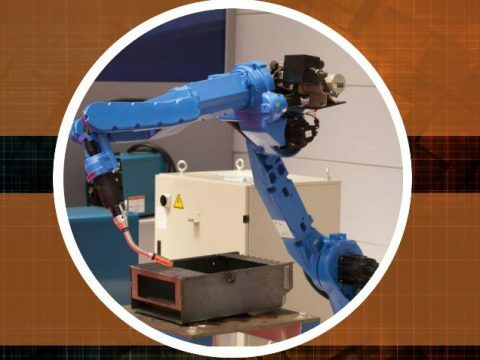 Due to rapid technological developments, we have witnessed the most significant advances in engineering in robotics technology for the productive industrial sector. 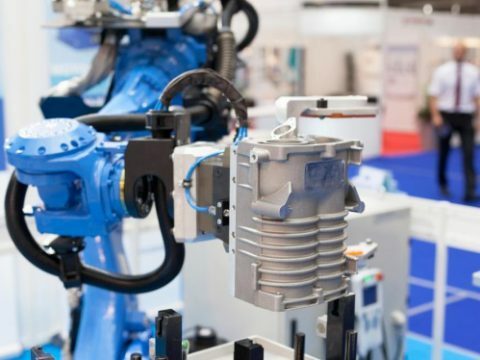 Industrial robots have shown us a simpler way of automating production lines with greater precision and speed in the product process, managing to increase production with greater quality. 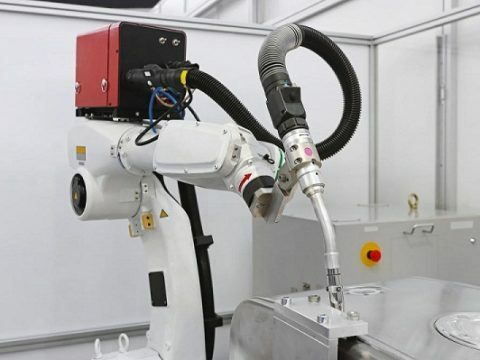 The evolution of technology and trends in SCARA robots has grown with the implementation of robotic factories in recent years, according to analysis and research work carried out by experts in the global robot market. 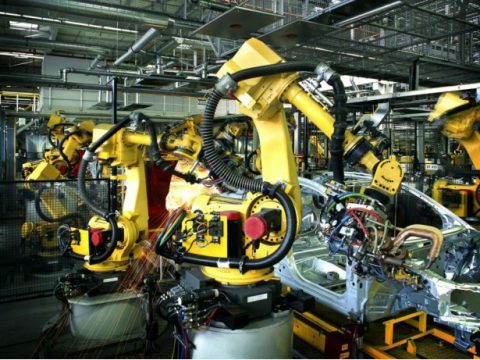 Currently, the demand for industrial robots has increased for the pick-and-place application. 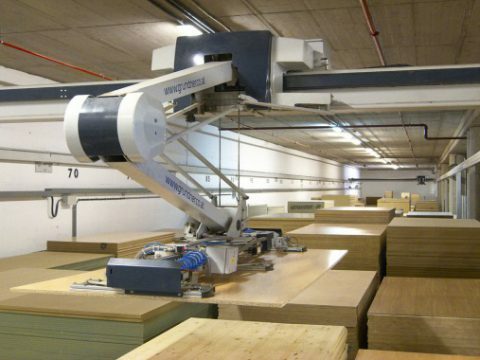 This robotic solution is characterized by its high precision, speed and versatility, especially in the food sector.